TEAM UDAAAN aims to win the SUPRA 2017 NATIONAL level Competition. 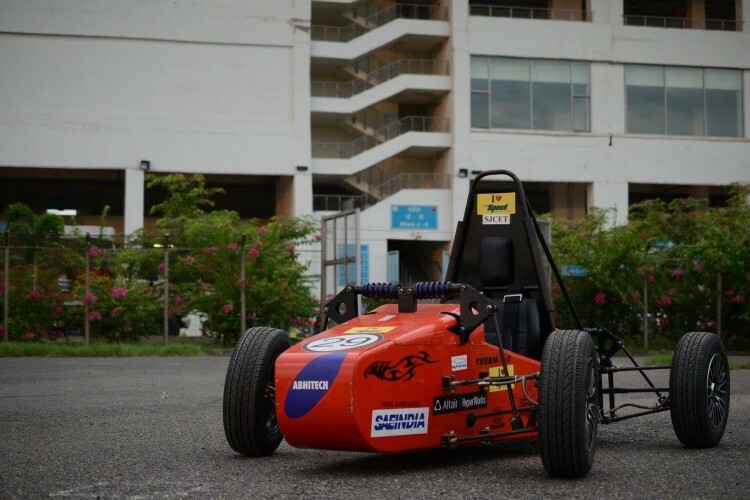 The team comprises of 25 mechanical branch middle class students who have a goal and ambition to fabricate one of the best cars in competition with all their skills and their knowledge. Currently the design of the car is ready and we require at-least 3 lac to fabricate the car and for transportation of the car. A small donation would be great for us budding engineers and would surely take an inch closer towards glory. Your share could be as good as a donation for Amogh Raut! Not everyone can afford to take care of their loved ones. Amogh Raut's life can only be saved by donations made by kind people like you.